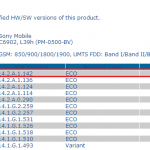 Xperia Z1 was released with the tagline “Best of Sony” but it’s firmware is still not the best one yet. 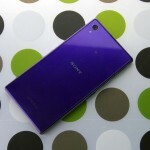 We have seen a lot more firmware updates on Xperia Z1 since it’s launch, clearly indicating that people at Sony are working on improving it. Recent major update consisted of 14.1.G.2.257 firmware which was ought to solve out many bugs including the most annoying yellow hue tint and noisy images from camera app. 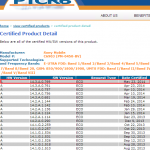 Just now another minor bug fixing 14.1.G.2.259 firmware update is spotted on PTCRB website. 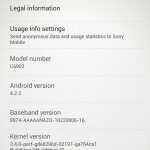 It seems are users were complaining after this 14.1.G.2.257 firmware update, Sony has decided to roll another one soon. 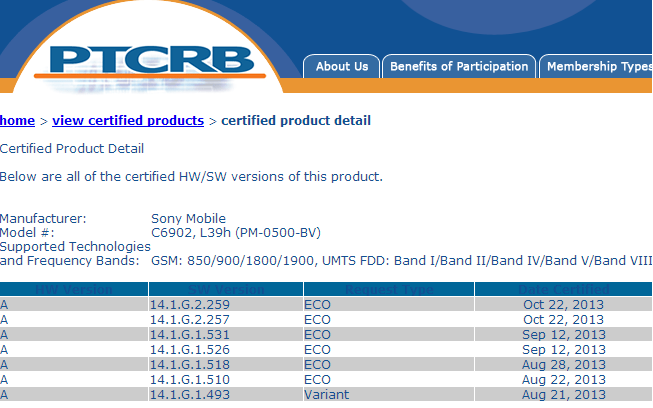 Check the PTCRB certification for 14.1.G.2.259 firmware for Xperia Z1 C6902 HSPA+, C6903 and C6906. Yellow Hue Tint on Display. Display appears even more dim after this 14.1.G.2.257 firmware update. Camera images still producing noise when zooming is done. Overheating within 15 minutes of using internet even on 2G. Proximity sensor not working properly in dark light. If you have more issues associated with this 14.1.G.2.257 firmware , then let us know in comments. If any user has received this 14.1.G.2.259 firmware update, drop your comments below. To think xperia z had issues when it came out…..
We Didn’t Even Get Last G.2.257 Update ! 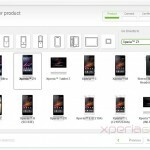 Any News For LTE Version Of Z1 ?! 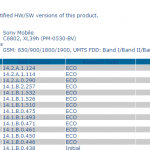 G.2.257 was rolled Globally on Z1 on all LTE and HSPA+ versions ( without carriers ), may not have hit your region yet. 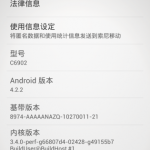 This G.2.259 firmware is for carrier based Z1 only till now. My Z1 Is Lund Sweden ! No News For LTE On This Region ? Hi I have current 2.257 version. How I can update to 2.259 version ? My xperia Z1 heats up very quickly. 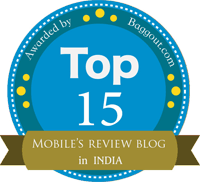 Ok see excessive heating can be due to faulty battery or software. After updating to .257, I noticed thay my phone heats up quickly and the yellow tint is still present..